Roger Dale McCauley, Sr., 69, of Patoka Lake, died Thursday, May 31, 2018, at his home near Patoka Lake. He was born March 28, 1949, in New Albany, Indiana, to the late Clifford and Virginia Flickner McCauley. 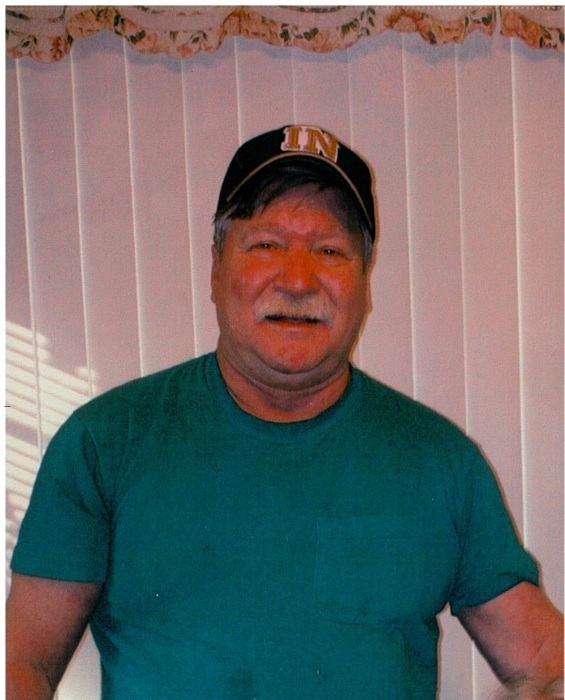 He was a maintenance man at Lobdell Emery Manufacturing Company in Corydon. He was preceded in death by his parents; his sister, Linda Clark; and his brothers, Jerry Hublar and Johnny, Bobby and Billy McCauley. Survivors include his wife of 49 years, Phyllis J. McCullum McCauley; his son, Roger D. McCauley, Jr. (Erika) of Paoli, Indiana; his daughters, Melissa J. Raisor (Jeff) of Corydon and Tracey L. Werkheiser (Mike) of Georgetown, Kentucky; his grandchildren, Jeff Raisor, Jr., Joshua D. McCauley, Brittany Raisor, Kayla Wright, Bradley Kleeman, Brett Kleeman, Karley Werkheiser, Lauren Akers, Tanner Flick, and Maddie Sue McCauley; and 7 great grandchildren. There will be a memorial service at 2:00 p.m. Saturday, June 9, 2018, at Beanblossom-Cesar Funeral Home in Corydon. Visitation will be after 12:00 p.m. Saturday at the funeral home. The family requests that expressions of sympathy be made to Hosparus Southern Indiana.